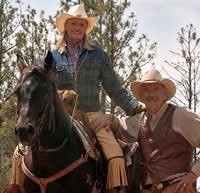 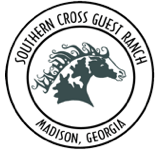 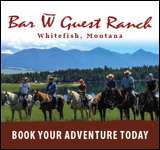 Owned and operated by Arvell & Karry Bass, Stone Creek Ranch is a horse-centered resort which focuses on horse clinics, trail riding, and cattle drives. 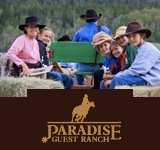 The owner, Arvell Bass, is a highly regarded horse trainer, and his training classes at the ranch are a strong and popular draw. 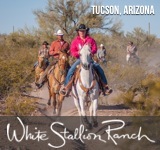 Horsemanship is a strong focus at the ranch, and guests are encouraged to join several classes offered throughout the week. 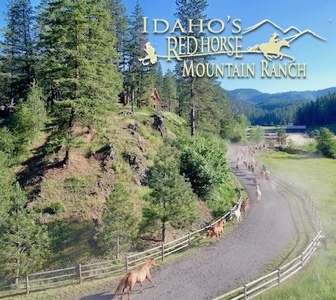 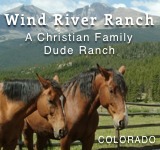 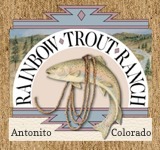 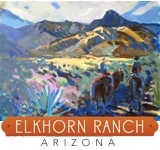 The ranch is also a popular retreat destination for larger groups interested in team building and self-discovery.